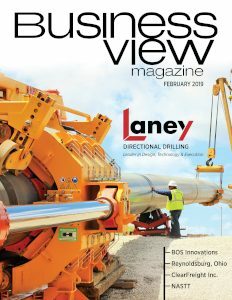 Business View Magazine interviews Jeff Powell, Airport Manager at the Tuscaloosa Regional Airport, as part of our series on regional airports in America. 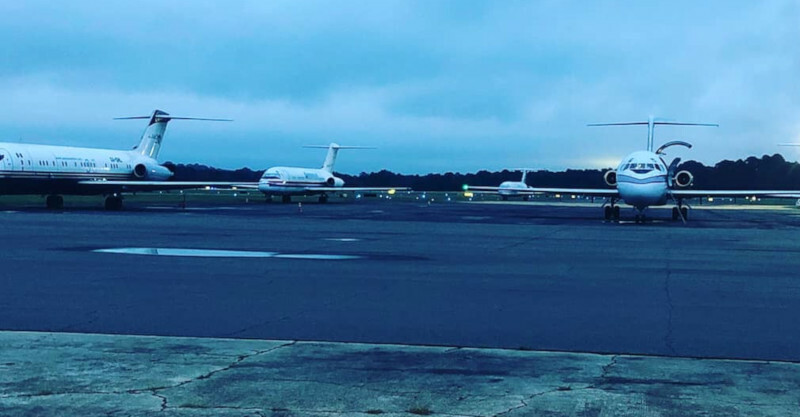 The Tuscaloosa Regional Airport is a public-use airport, located a little over three miles northwest of the central business district of Tuscaloosa, Alabama. The area on which the current airfield is situated was first used in 1939, when a brick hangar was built on the property by the federal government’s Civilian Pilot Training Program for the licensing of pilots from nearby University of Alabama. It officially opened in April 1940 as Van De Graaff Field with four turf runways. 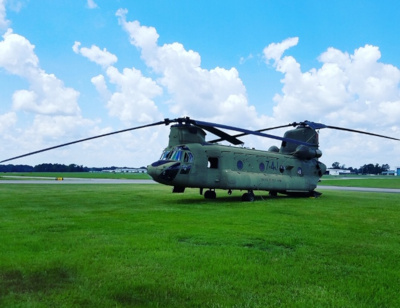 “That hangar was eventually used throughout World War II by the Alabama Institute of Aeronautics that trained U.S., French, and British pilots up until the end of the war,” says Airport Manager, Jeff Powell. 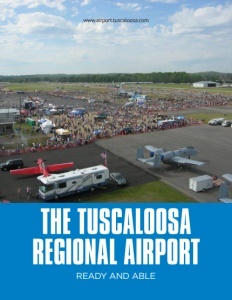 After the war, the airfield was turned over to the City of Tuscaloosa through the War Assets Administration. Over the next several decades, new, paved runways were built, as was a passenger terminal to facilitate jet service, and several commercial airlines operated out of Tuscaloosa, including Southern Airways, Republic Airlines, American Eagle, Air Midwest, Atlantic Southeast Airlines, and GP Express Airlines. However, the last commercial flight took place in 1997, “and we’ve been primarily a corporate and cargo airport since then up until now,” notes Powell. “Military has also been a long part of our history,” Powell continues. “We have a great relationship with Columbus Air Force Base. They’ve been a part of our operation for decades. We also support the Meridian Naval Air Station and we support Fort Rucker. We also serve quite a bit of transitional aircraft as they come in from other units or use our Airport for training needs. That’s about 30-40 percent of our operations. So, we’re very appreciative to be able to contribute to the military’s needs, and hope to be able to maintain that in the future. Check out this handpicked feature on The Deer Park Municipal Airport – Friendly and service-oriented.